GROOVY BABY MUSIC - WHAT ARE GROOVY GLEE CLASSES LIKE? WHAT ARE GROOVY GLEE CLASSES LIKE? Groovy Glee is a funky and fun way for your child to develop singing skills, and experience the joy of community music-making! 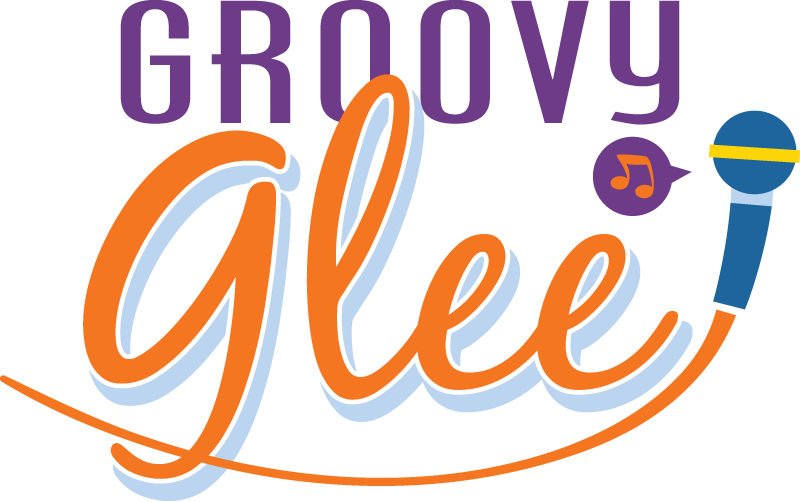 LEARN MORE ABOUT GROOVY GLEE!